Today October 31st, on Chiang Kai-shek's 128th birthday, we feel appreciative for his 10 infrastructure works in Taiwan. Especially, for someone who was born in Taiwan, I am grateful for his efforts to keep Taiwan from ever being “liberated” by Communist China PRC. From the 1960s to 1970s, because of rapid economic development, industrial construction, and robust foreign trade, Taiwan public facilities and important materials were lagging behind to meet rapid growth. Taiwan was in need of infrastructure work such as roads, harbors, airports, and electric power plants. Of these ten categories, six are related to transportation, three are heavy industry, and one is energy. The expenditure was 2094 Yi NT, or $6.5 Billion dollars. 1. 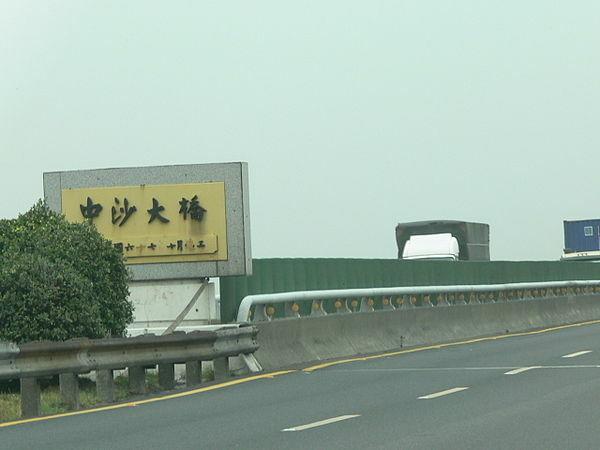 South-to-North Highway traversing Taiwan from Kaohsiung in the South to Keelung in the North, 373km. This vertical highway was built between 1976 and 1978, the most challenging was the Zhongsha Bridge, which was constructed with great difficulty, as it crosses the Zhuo Shui River, that divides Taiwan into north and south. 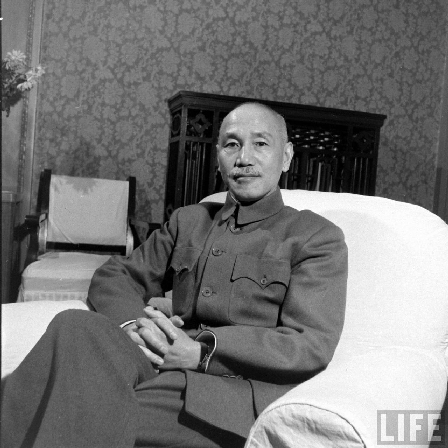 The completed highway was formally opened on October 31, 1978, Chiang Kai-shek’s birthday. Taiwan lacked capital to develop the ten infrastructure works, so how did they do it? They constructed a bridge with an interest-free loan from Saudi Arabia. When the plant was completed in 1975, they immediately took on a US merchants’ contract of building a 445,000-ton supertanker. It decreased the domestic petrochemical industry’s reliance on foreign products and increased capability to produce low stream products for export competitiveness. 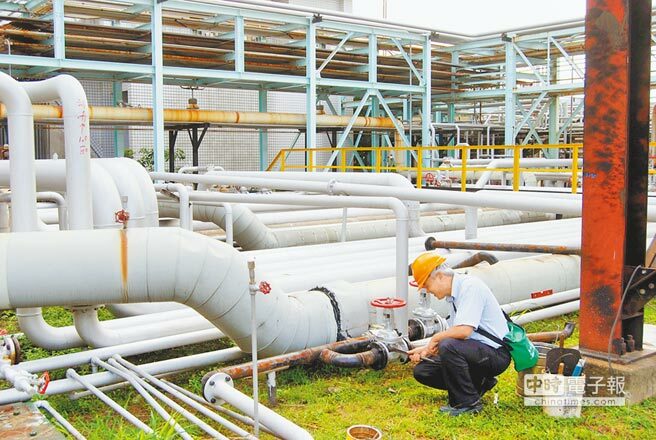 Kaohsiung County developed two petrochemical industrial zones - "Ren large (ie Renwu, Taisha) petrochemical industrial zone" and "Linyuan petrochemical industrial zone." Chinese Oil Refining Plant construction for Kaohsiung Taiwan plastic, synthetic rubber, synthetic fiber and the development of the chemical industry, not only reduced external dependence of the domestic industry, but also increased downstream processing products on export competitiveness. Ironically, this company was permanently shut down on Chiang Kai-shek’s birthday, 10/31/2015. There were two units of the first nuclear power plant, its installed capacity 636,000 kW each. The first nuclear power plant construction was top priority of the ten projects. Two units were completed in 1977 and 1978. The second and third nuclear power plants were listed in the XII infrastructure construction plan and were completed in 1981 and 1984. To make a note: On the celebration of the ROC national birthday 104th, in the overseas gathering in Taipei, a renowned M.C. gave a documentary glimpse of the 10 national reconstruction projects and thanked for the past governments endeavors in building up Taiwan. During President Ma’s administration, the China Oil Plant was permanently shut down on 10/31/2015. There are no alternative to refine oil for military or civilian consumption. Only the sumps for oil storage are being kept because the local people allowed them. To be fair to President Ma, since ROC President Lee took power in 1988, for the past 25 years, China Oil plant was searching for new location, and the last ray of hope was dashed, when Guo Guan Petrochemical Company refused. The trend seems to close down or tear down all of the past KMT constructs and the previous KMT administrations’ work. Instead of letting them live, but to dissolve all of the works. There is no life, no innovation, and no reform. It seems to fade away into history or become the building blocks for DPP business people, like Evergreen Shipping. Anything with the name "China", the Taiwanese will tend to destroy or remove. It looks like China Oil cannot be spared in this instance. In comparison, the U.S. oil industry is implementing and transitioning to new methods such as fracking, not simply shutting down facilities without any replacement. The industry is constantly being reinvented, and modernized with the use of new technology. In retrospect, the Taiwanese continually stifle, suppress, or terminate the upkeep of the ten infrastructure works for the country. This is only because ethnically as Taiwanese they don't identify with so-called Chinese projects, regardless that the Chinese KMT contributed great value to the people of Taiwan.